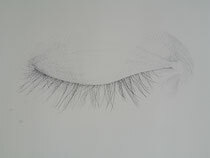 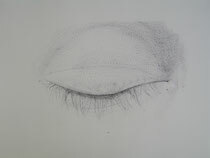 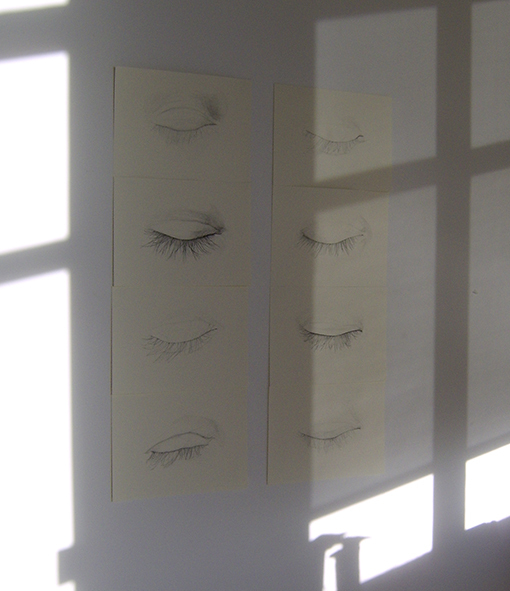 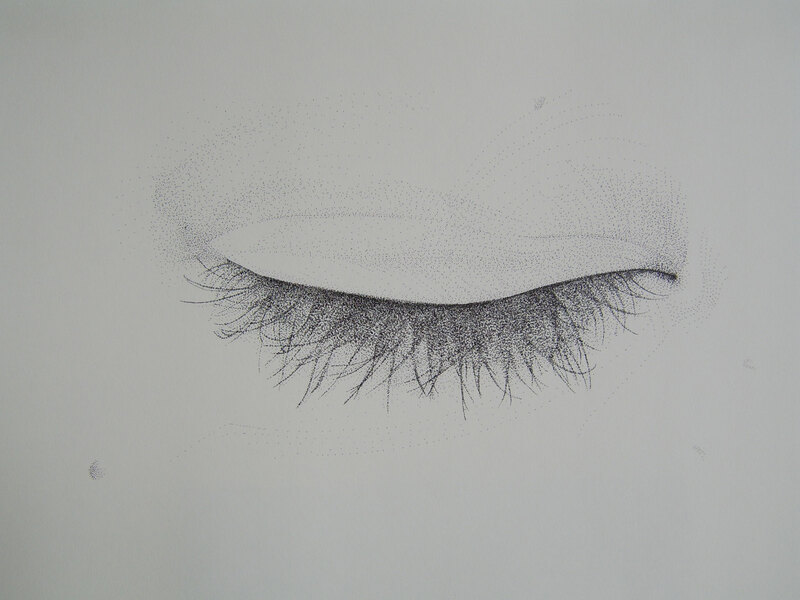 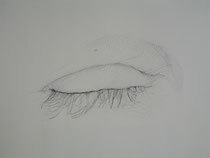 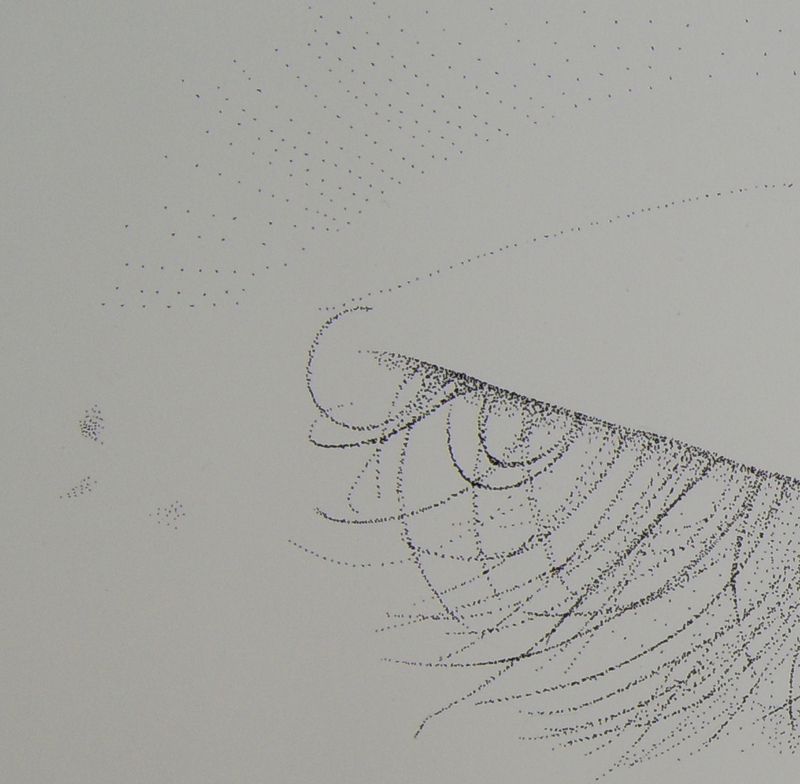 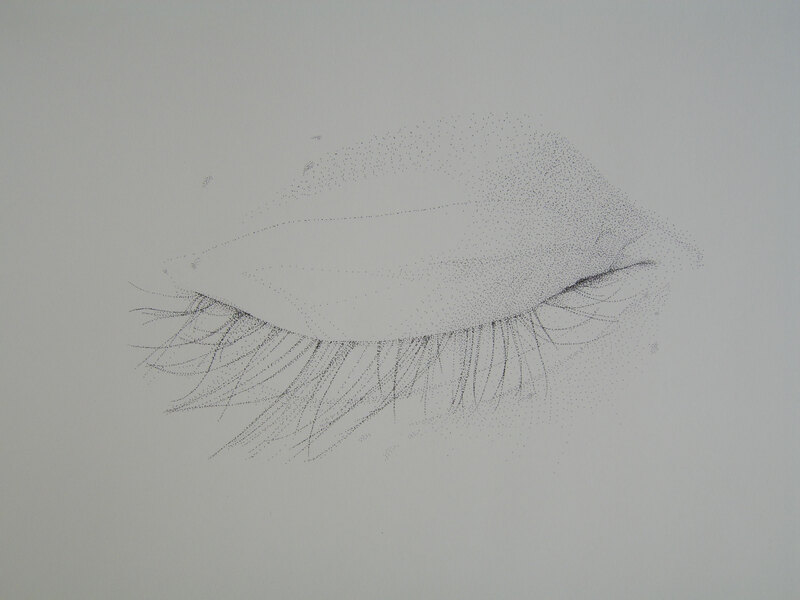 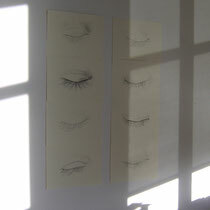 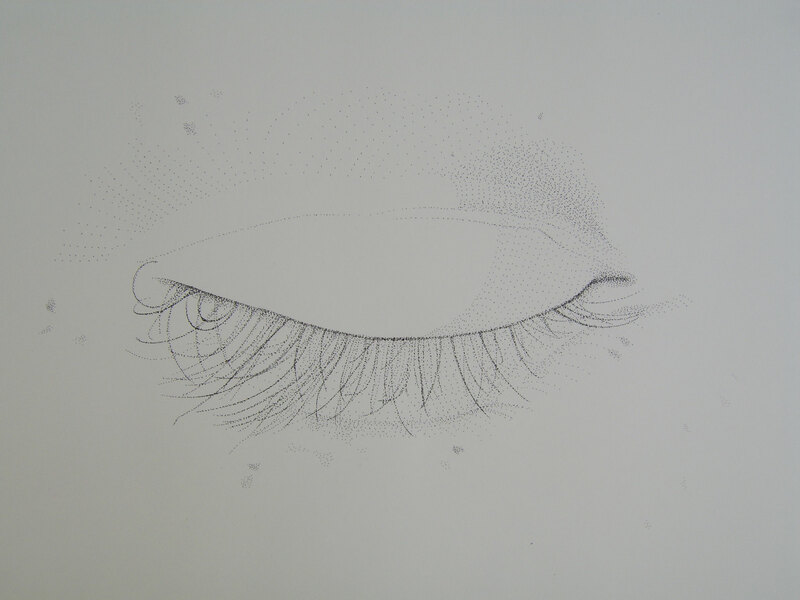 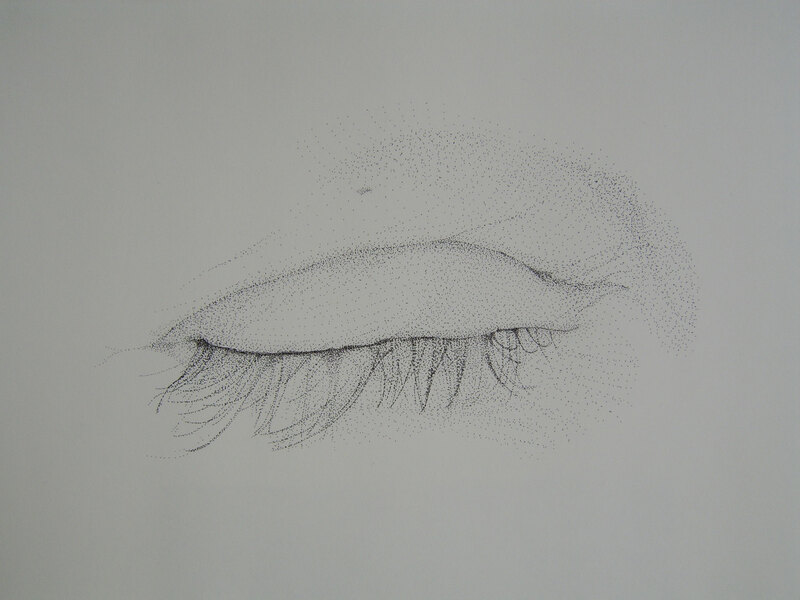 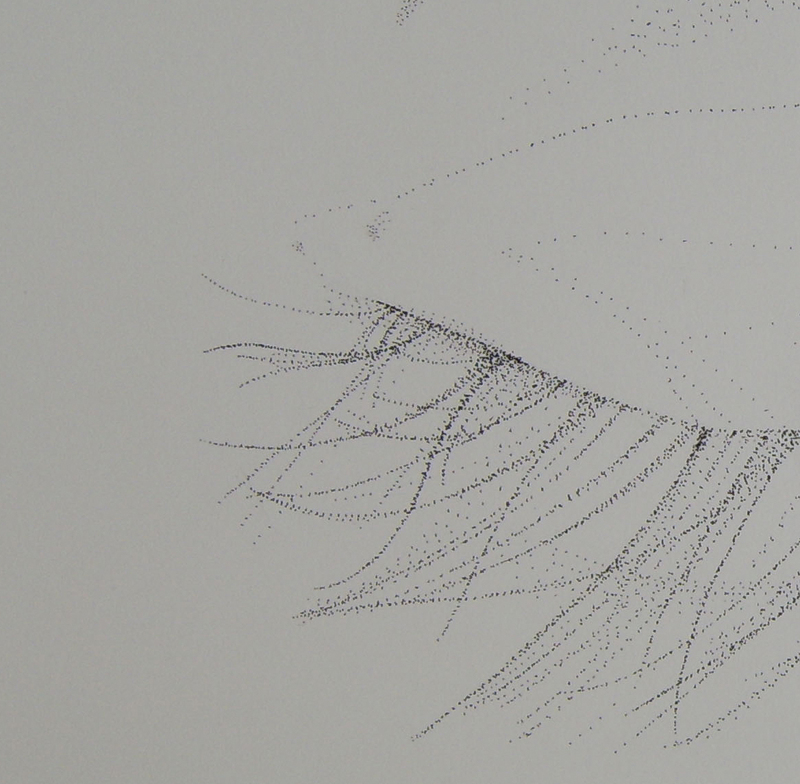 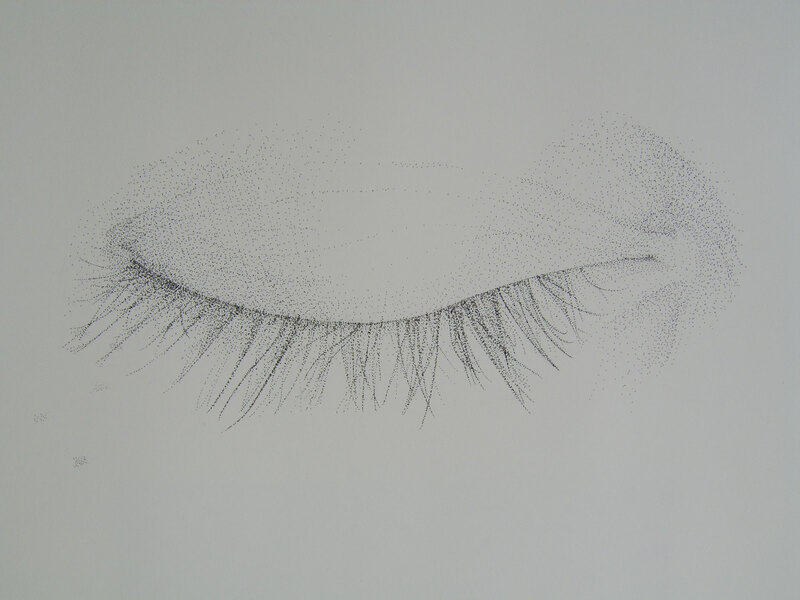 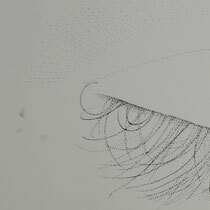 'Blauwdruk' is a work commissioned by an ophthalmologist and consists of eights drawings. 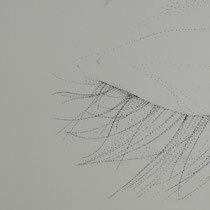 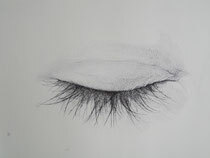 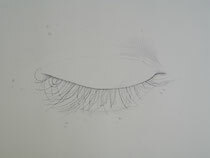 I wanted to bring a sense of very delicate touch to the drawings. 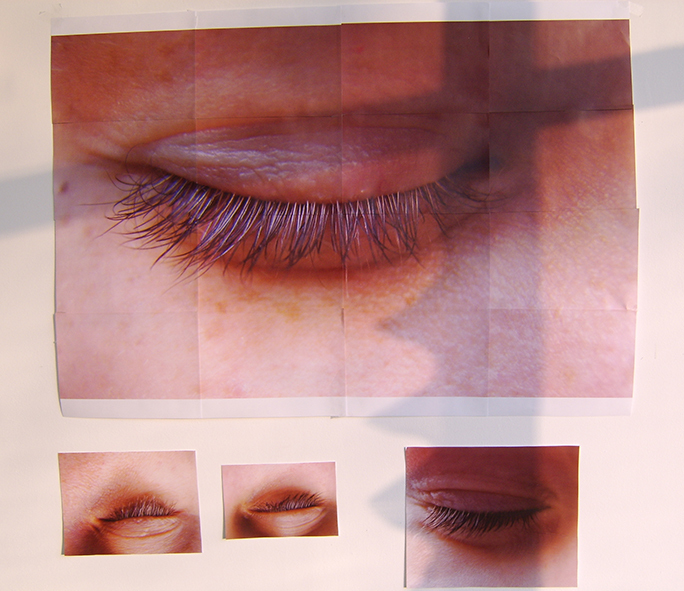 With the eyes being closed rather than open, the images become more like landscapes, constellations or floating sea creatures. 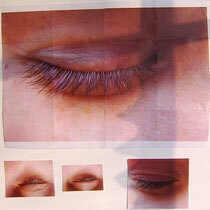 At the same time they’re unmistakably eyes and each one is very different and specific, almost like a fingerprint.